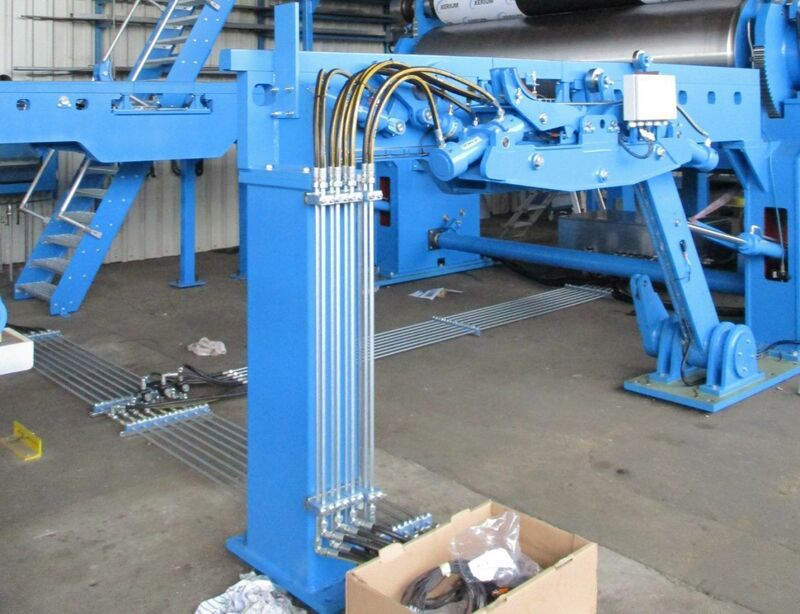 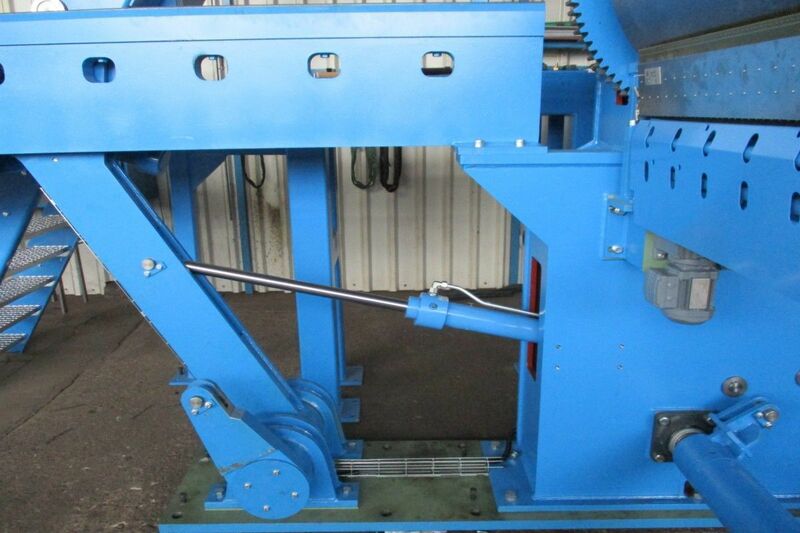 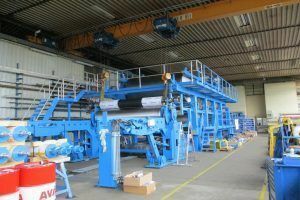 Holland Hydraulics B.V. has provided different hydraulic systems for two projects in the paper production industry in Germany. 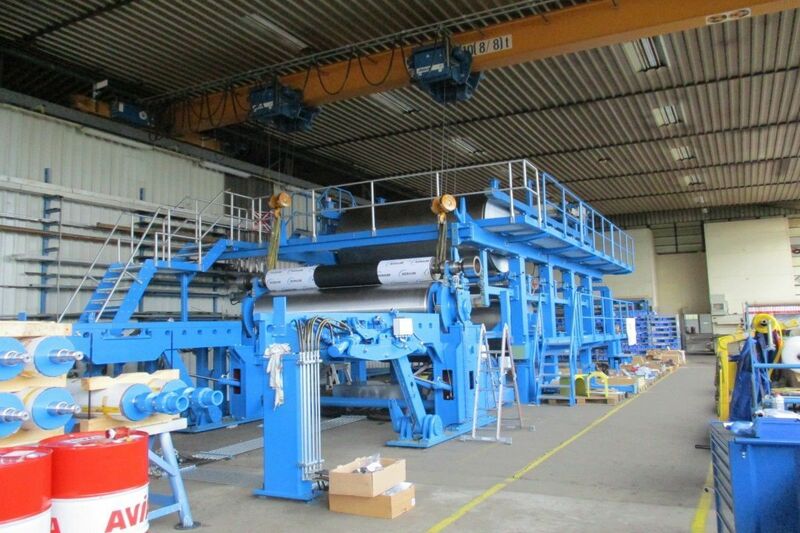 These custom-made systems are used in paper production machines to transport tambours in empty and full condition. A tambour is a role on which the produced paper wrapped. 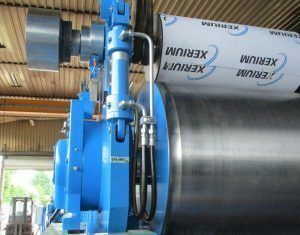 A complete tambour can weigh up to 9 ton. For the first project, we have built a 2x15kW power pack with a flow of 2×40 L/Min to achieve the system requirements. 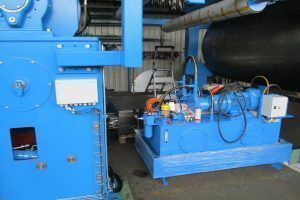 Two separate custom-made manifolds, which were built in stainless steel boxes, were used to control the or 21 hydraulic cylinders. 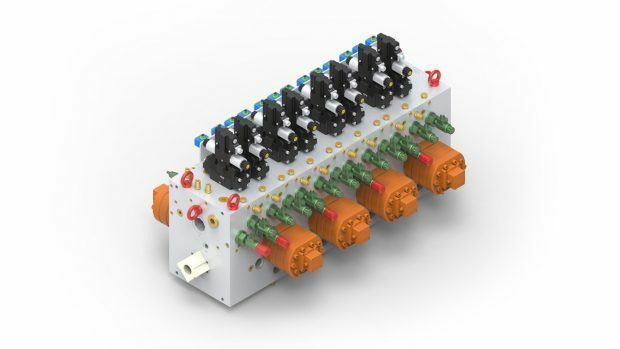 For the second project, we have built a 2x11kW power pack with a flow of 2×69 L/Min to achieve the system requirements. 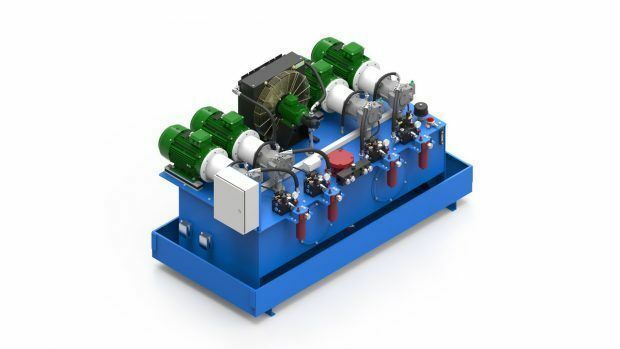 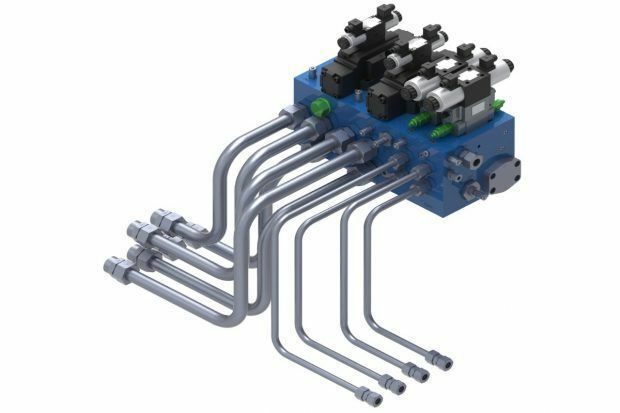 Two seperate custom-made manifolds, which were built in stainless steel boxes, were used to control the 15 hydraulic cylinders. 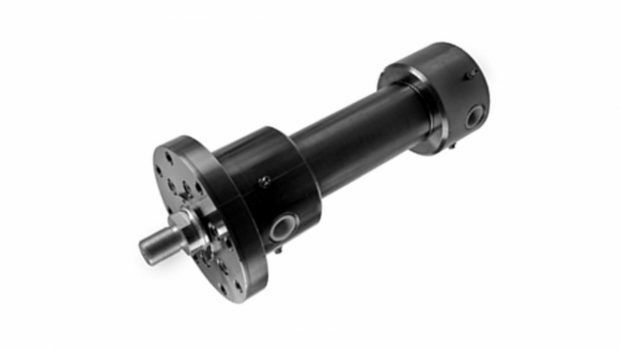 For both projects, we used the hydraulic cylinders from HEB Hydraulik Elementenbau GmbH and components from Parker were used to build the power pack and the manifold.